Is Tom Cruise recruiting Miles Teller and Glenn Powell for Scientology? GossipCop got in touch with the insiders working in the production of Top Gun: Maverick, and they said that the story is not true. Globe already published a couple of times how Cruise wanted to recruit Barbra Streisand and Margot Robbie, but GossipCop dismissed these stories. Tom Cruise is not trying to persuade his fellow actors into becoming Scientologist. 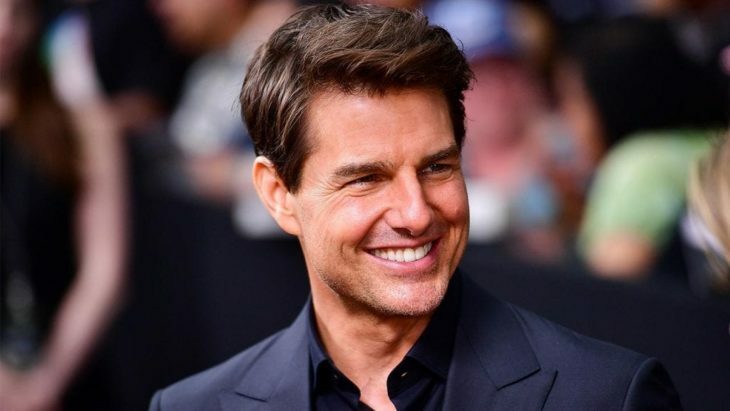 Home » Celebs » Is Tom Cruise recruiting Miles Teller and Glenn Powell for Scientology?